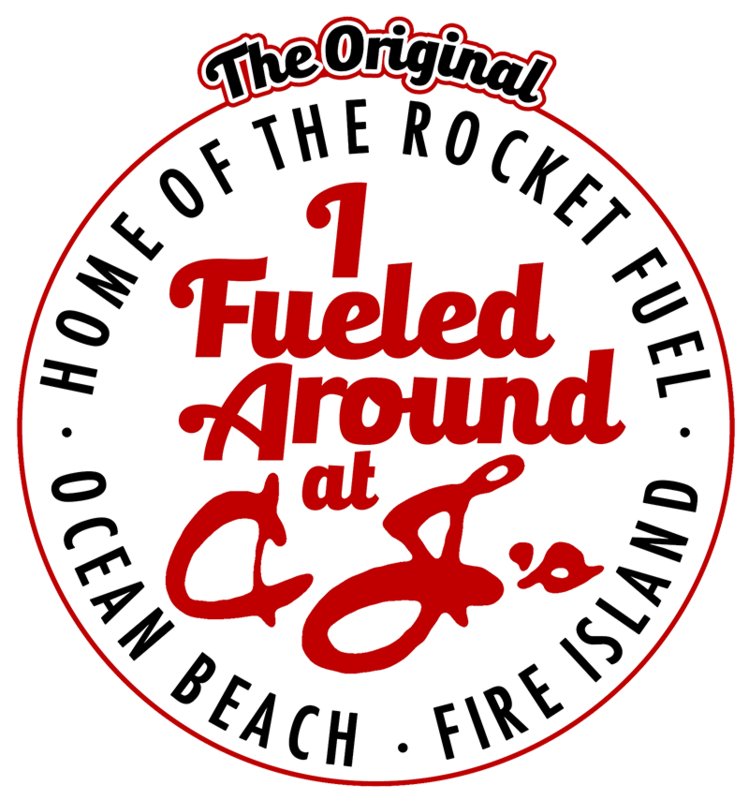 For 48 years CJ’s Restaurant & Bar has been serving food and fun to residents and vacationers of Fire Island. 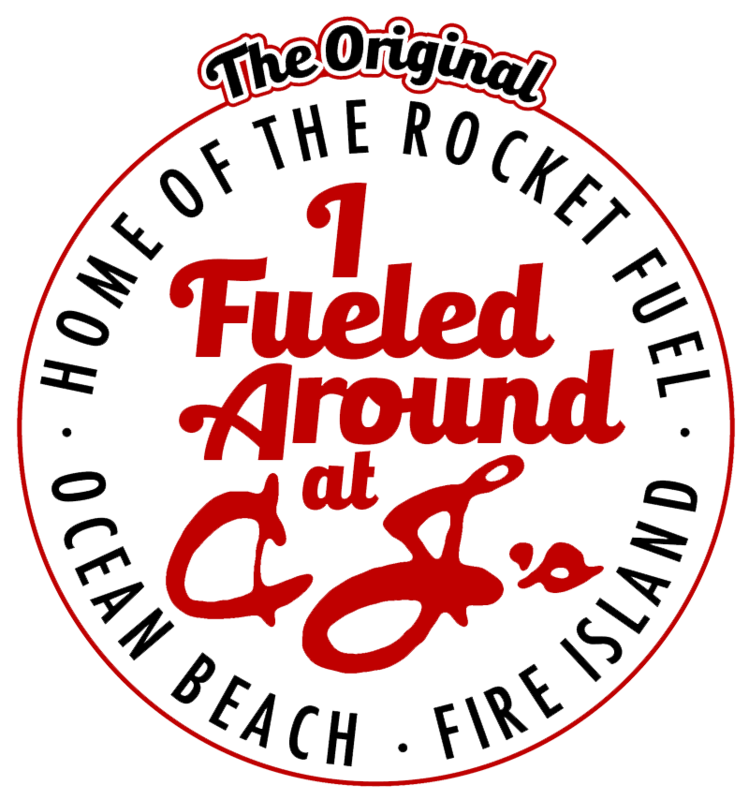 Known as the “Home of the Rocket Fuel™”, CJ’s has become Fire Island’s landmark bar for this refreshing Fire Island must-have cocktail. Join us everyday for some great drinks, great food, & great company. from Memorial day to Labor Day. CJ's has resided in the heart of Ocean Beach since 1971. It was opened by John "Gio" Palermo and named in honor of his son, Christopher John. The bar is known to many as "The Home of the Rocket Fuel", a pina colada type of mixed drink infused with Barcadi 151, and where one can get the most affordable lobster specials Fire Island has to offer. CJ's is simple and that is why it is wonderful. You can always count on drinks flowing, people laughing, and music rocking at this legendary institution of Fire Island. 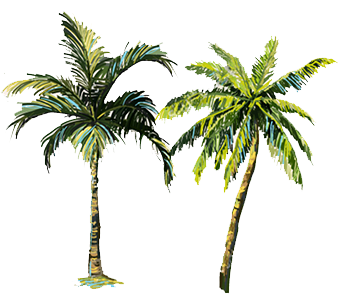 After beloved Gio's death in 1998, the bar was bequeathed to head bartender JT Prolo who followed the simple recipes of CJ's until 2012 when The Palms Hotel stepped in to continue the CJ's tradition of Rocket Fuels and Lobster Specials. 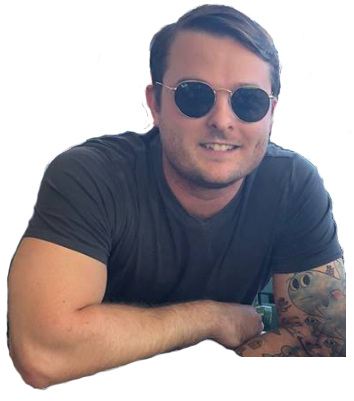 The teams of "blender guys and girls" continue to work behind the bar making CJ's the #1 seller of Rocket Fuel on Fire Island year round. The Palms is committed to maintain the "Cheers" of Fire Island for the community of people and change of tourists and guests that visit each year! 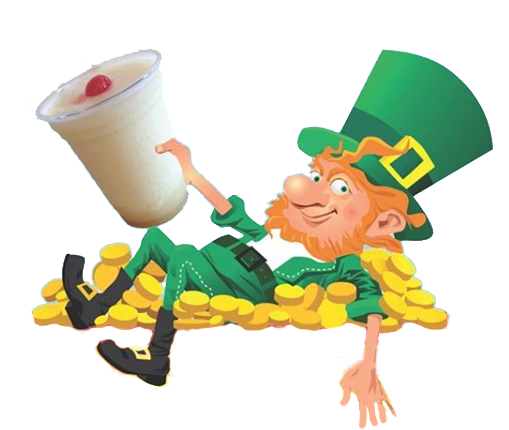 So come in, sit back, relax, and have a world famous "Rocket Fuel".